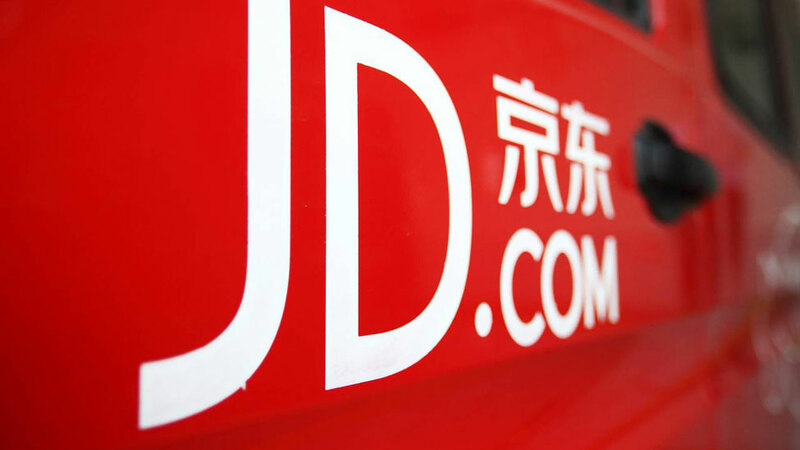 JD Logistics, Gold Talent and Cosco Shipping Logistics have entered into a joint venture (JV) to invest in online logistics platform EShipping. 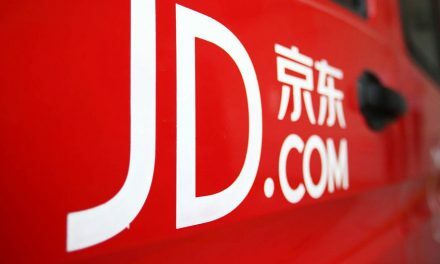 JD Logistics is the delivery arm of Chinese e-commerce giant JD.com. Gold Talent is a wholly-owned subsidiary of Hong Kong-based logistics major Orient Overseas (International) Limited (OOIL). Cosco Shipping Logistics is an affiliate of Chinese state-owned Shipping and logistics services supplier company China Cosco Shipping Corporation Limited. 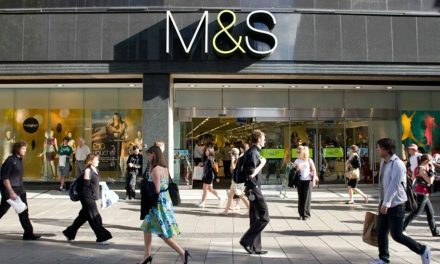 At completion, Gold Talent, Cosco Shipping Logistics, JD Logistics, JV ESOP and EShipping ESOP will be interested in the Joint Venture – 22%, 18%, 45%, 11% and 4% respectively.